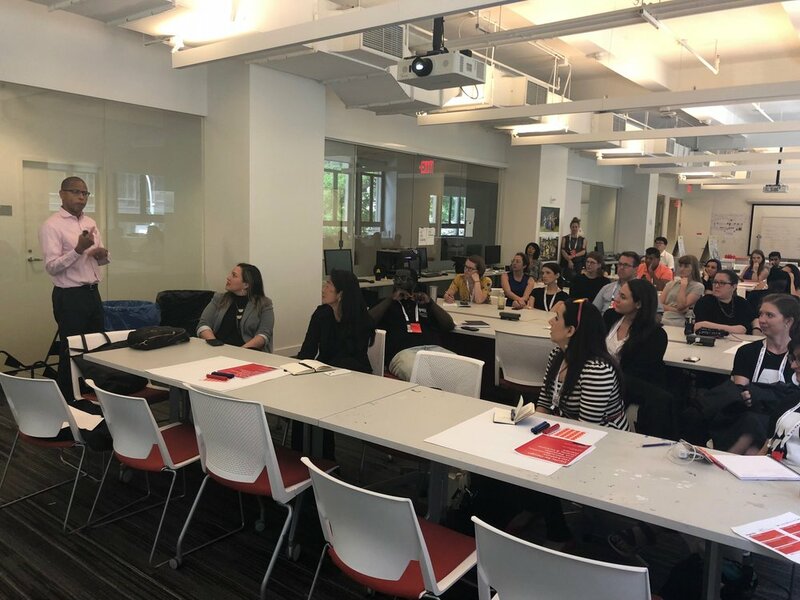 This year on June 20th, the 4th Equity by Design Hackathon: ArchitectuREvolution took place before the AIA National Conference on Architecture in New York City. The hackathon theme was inspired by the U.N. Initiative - the New Urban Agenda serves as a multi-faceted platform for Architects to apply our best skills towards imagining and committing to a world that is truly inclusive, where equity is for everyone. The EQxD Hackathon embodies the defining characters of the Agenda - to reinvigorate, to ensure effectiveness, and to create resiliency. Urban development, while different in scale as Practice development, engenders similar goals of wellness for present generations, openness to embrace diversity and evolving demographics, and a pledge towards sustainability for the future by taking bold steps, together, and today. 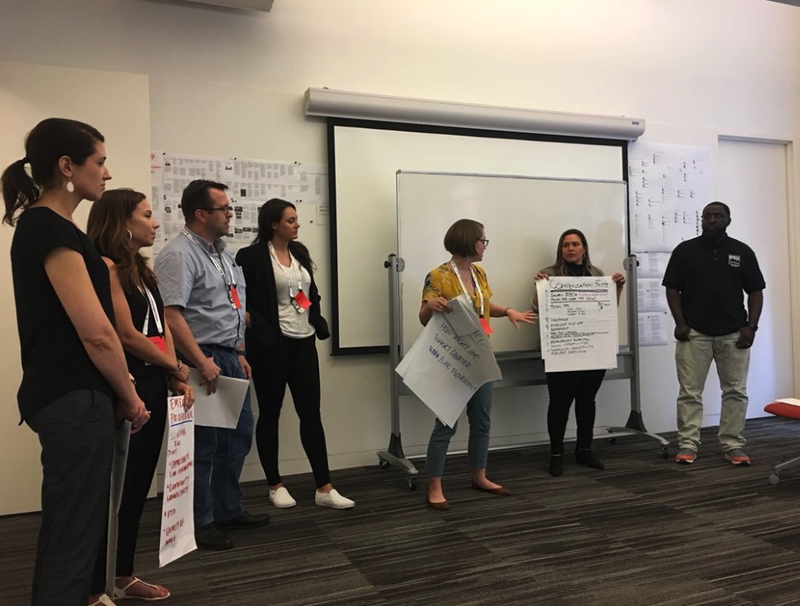 As one of the most anticipated workshops at the annual AIA Conference, the EQxD Hackathon continues the goal to create a unique learning experience that is essential to building our skills as designers and architects. Designed as an immersive experience, the workshop is hands-on, action-oriented, inclusive and teaches the process framework for hacking. 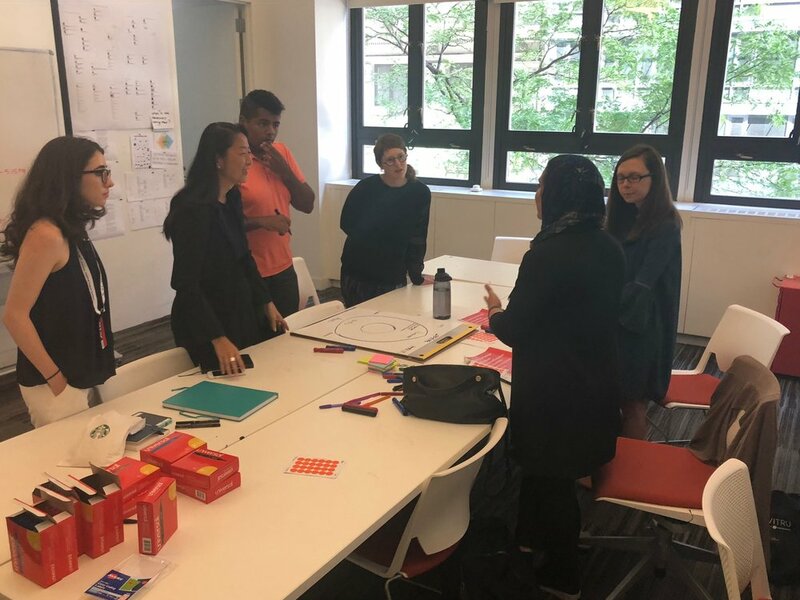 Groups of thought leaders, licensed architects, and emerging professionals gathered in an incubator-like setting at the Fisher Center to learn and apply radical thinking towards transformational concepts. The goal - improving Justice, Equity, Diversity and Inclusion in Architectural Practice and the Communities we serve. 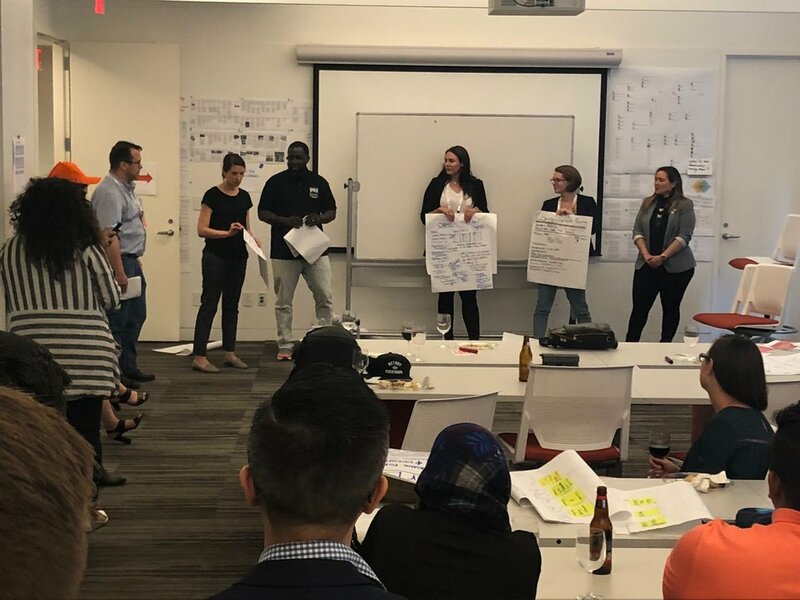 Teams presented their “Hacks” to industry experts and a winning concept was selected to be featured in our blog for further discussion and development. These photos communicate some of the amazing energy, creativity and high level engagement from the day that participants can share with their colleagues. Equity is for everyone. Everyone is different. And, everyone’s compensation goals vary over the course of a career. The winning concept “Compensation Facts” was developed by participants Christina Booher; Michael Ford, Assoc. 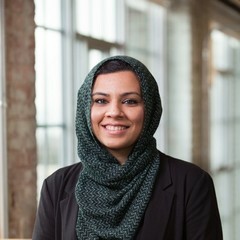 AIA; Marissa Kasdan, Assoc. AIA; Marisa Nemcik, AIA; Yiselle Santos Rivera, Assoc. AIA; D. Brooke Robinson, AIA; and Laura Wheaton, AIA. A firm should not expect all to thrive under the same compensation package. Compensation Facts makes it easier for firms to communicate a competitive and customized compensation package that supports recruitment and retention of top quality talent while also measuring equity in compensation across all staff. The first step in improving the navigation of the compensation negotiation is to ensure consistency. We believe the AIA can be the catalyst that turns architecture into the leading industry for transparent work agreements. Similar to AIA contract templates, we encourage the AIA to produce and distribute compensation fact templates. Working with you, we propose to inform and draft clauses that reflect ways that compensation is equitable. “Compensation Facts: Modeled on nutrition labels, which help you watch what you eat, Compensation Facts helps you watch what you make”. The use of Compensation Facts templates will enable complex compensation packages to be compared apples to apples. This clarity creates the framework for conversations about creative and personally relevant types or mixes of elements of compensation that can be customized based on need and/or preference to support work/life satisfaction. 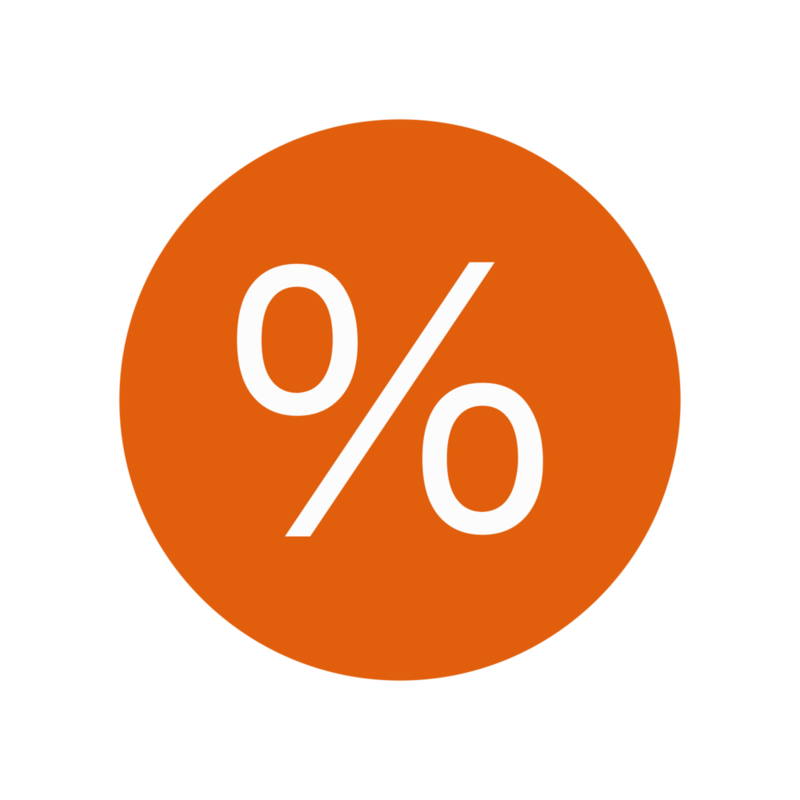 In practice, a firm might offer two or three equivalent compensation packages for the same position, allowing the employee to select the best fit for them. Given the diverse composition of the Equity by Design Hackathon team members, a few potential scenarios include: greater professional development opportunities and tuition reimbursement; more PTO days for family vacations; flexibility or subsidized funds for caregiving needs; or zeroing out benefits in exchange for higher salary and retirement plan strategies. 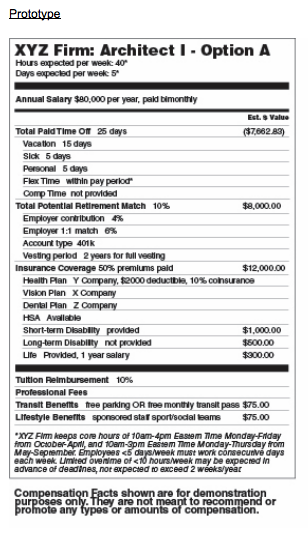 While full Compensation Facts would be private, employers could opt to make a partial facts chart publicly available as part of their talent recruitment. Next Steps: We are seeking interested leaders and firms who are willing to help us prototype this concept! Please contact us via LAsperin@WRNSStudio.com. We are grateful for the champions who provided scholarships for students and emerging professionals to attend. 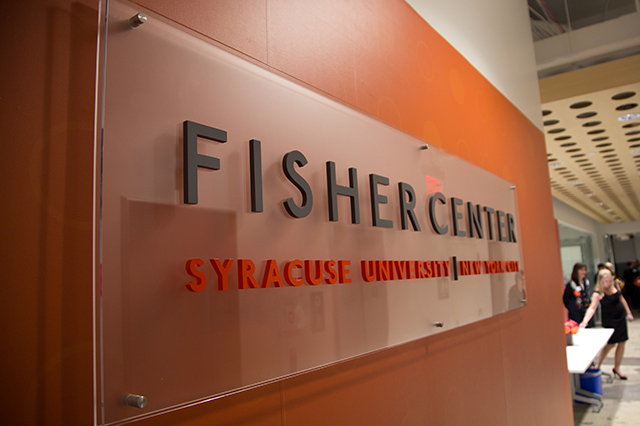 We are also grateful for Syracuse University Fisher Center and Staff for making this event possible. The Hackathon framework is modeled after the fast-paced methodology common within the most innovative tech companies in the Silicon Valley. Equity by Design's core team members augmented this framework with a Flipped Classroom packet to orient participants. 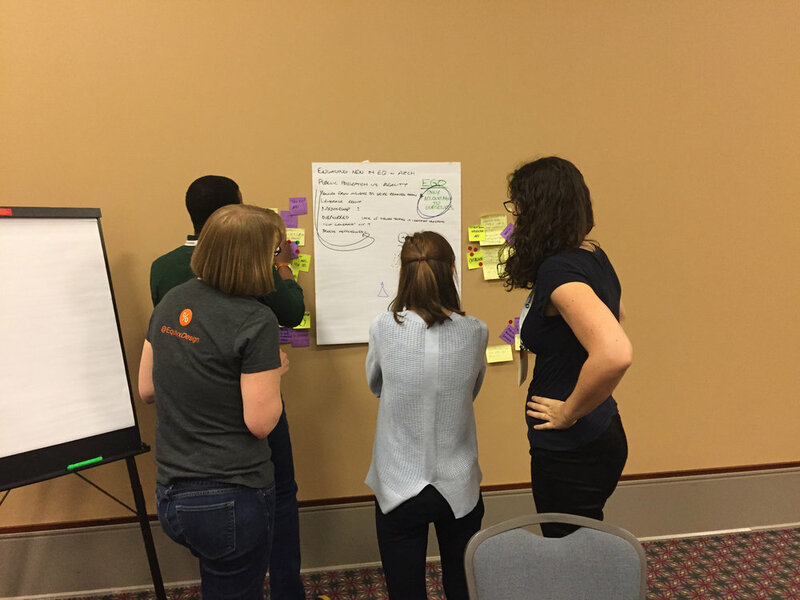 In this blog, Team “My Block” debriefs on their experience - its initial formative steps, the process that creates a cadence for discovery, and their favorite take-aways. As a quick and effective way for individuals to know each other, each team was asked to find 3 or more things that ALL members had in common and write them inside a sketched "egg" and then identify 2 or 3 experiences or traits that were solely unique to an individual written outside the "egg". The exercise celebrates individuality while simultaneously building empathy with common ground. Maraya -One thing that I learned was the acting of looking for commonalities will lead off into the territory of storytelling, which begets more storytelling, which begets more commonalities. At times it felt harder to find things unique to us, because it felt so good to find the things in each other to which we could all relate. Jenn - Starting out the conference by being forced to rapidly share yourself was a brilliant way to get our heads in the game to be social for the duration of the event. I was happy to learn that everyone was really enthusiastic about what they are doing, and that gave me the confidence to be able to express myself among strangers/colleagues. It started out a bit slow as everyone tested the waters, but after a few minutes it was actually hard to get a word in because everyone was so excited to share their experiences and ideas. Julie - The definitions of what is considered to be equity and diversity vary between cities, states, regions, and countries. Depending where we considered “home” really brings a different perspective to diversity issues. The biggest takeaway for me was that I would need to sit down with my peers at home to really determine what issues would be affecting Honolulu versus the rest of the nation. The issues brought up during my discussion with my team members at this Hackathon, can be the broad overall topics that I could start with and then fine tune from there. Kitty - There were more unique characteristics than commonalities - we didn’t come up with 3 commonalities, just 2. Julie - I learned from this ice breaker activity that everyone has different levels of intimacy and boundaries. Each person within our group chose to divulge different levels of personal info and hence allowed varying levels of intimacy to occur. However, at the end of the day, we learned quite a bit about everyone else within the group. 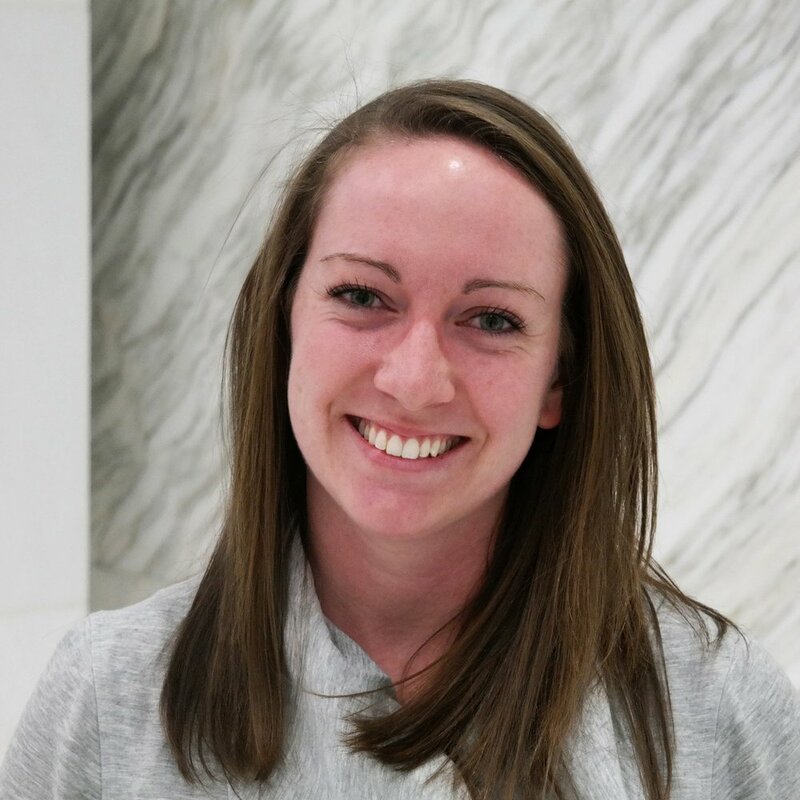 Jenn - The strength of my teammates overcoming great losses was the most surprising thing to be brought up. I can’t even fathom how hard that was to discuss with the group, but I really want to thank them for their courage. It was really eye opening and reiterates how as architects we have to remember that we are designing for humanity and should do so with compassion and forethought. Corrie - With the timing of this exercise following the initial panel presentations, there was more of a sense of openness than if this was a cold opener as soon as we gathered, which felt like it may have both framed the context of responses and also allowed the group to open up a bit more that early based on the frankness of the panelists. Kitty - There is a HIP HOP Architect among us (Michael Ford). 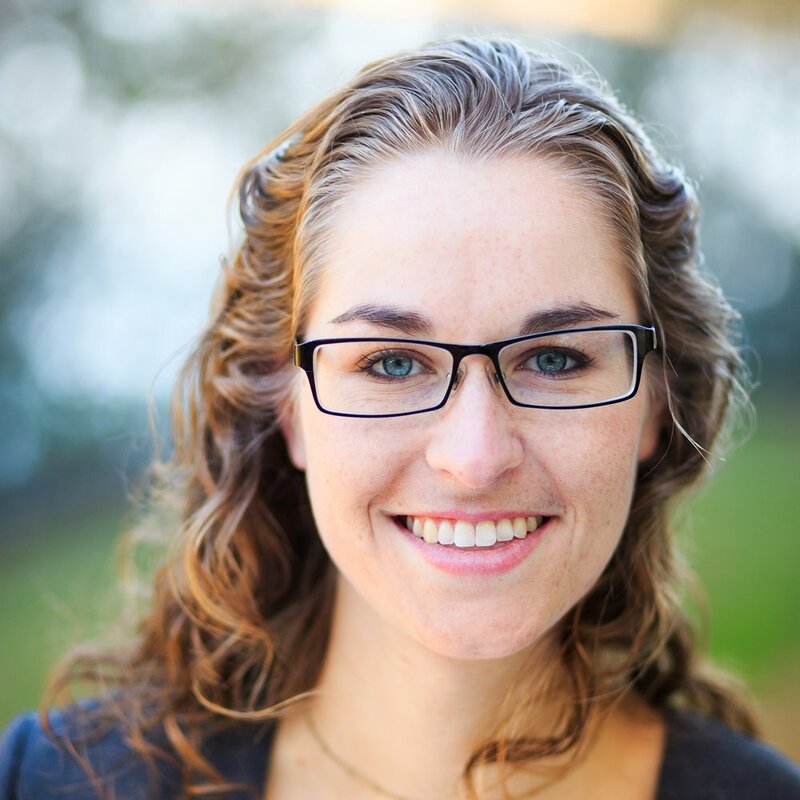 Julie - For me, the most unexpected response was the one Mike provided - about losing a child. It really affected me on a very personal perspective. Maraya - We all moved into architectural studies before college and all of us live in cities, four from Oakland, California! Jenn - We all knew that we wanted to go into architecture before starting school, but many of us didn’t start out knowing that from a young age. I mostly hear about the people who always knew what they wanted to be when they grew up, and I have always been in awe of them. Learning how everyone came to find their own calling was inspiring, and made me realize that my path hasn’t really been that different from everyone else's. I was really surprised to find out how many of my group were from the Bay Area! Julie - Many of them came from the Bay Area or SF. How did that happen?? Kitty - All of us decided on architecture as a career in our early teens or earlier. Maraya -The process was good, particularly in its time limitations. We were full of ideas, and to be cut off and immediately vote on our favorites was clarifying. Jenn - I thought that the deadlines and voting process were effective to help us funnel all of our ideas into a cohesive plan. I was actually surprised to see that it worked out as efficiently as it did, maybe we need more of this? Corrie - It scaled well to continually frame the problem & final presentation. Julie - This process was both educating and a very useful reference for myself. 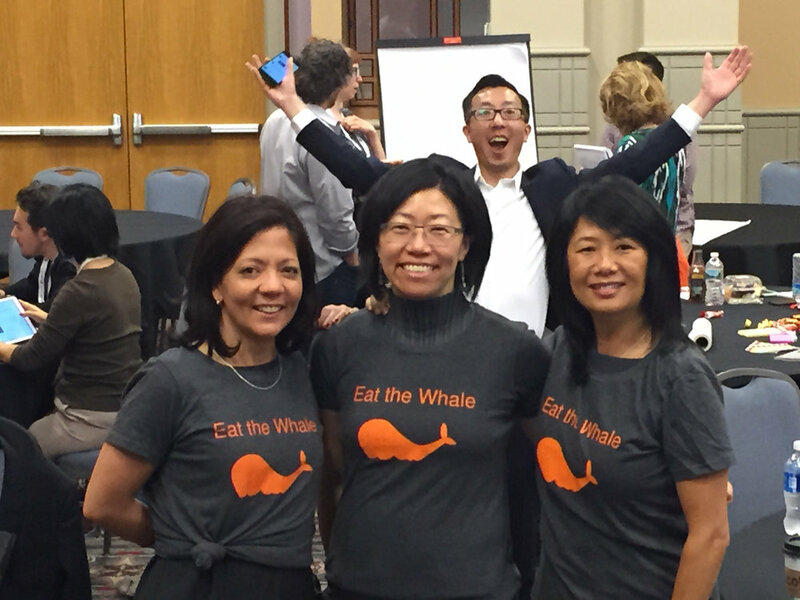 It provided me with a framework for a similar event I will be hosting on June 22nd in AIA Honolulu. The way this Hackathon was formulated with first defining the problem was a simple and clear method by which we could start with. This system worked so well for myself that I will be emulating it during my event. 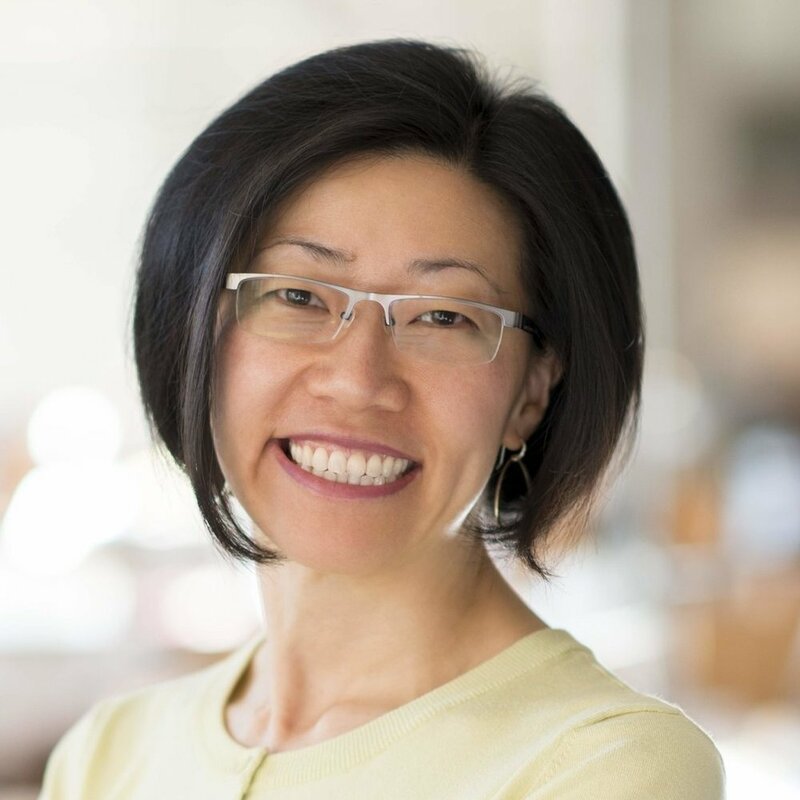 Kitty - All of us have a passion for bringing our work into the community, to solicit their ideas before finalizing the design. This process helps us clarify the purpose of our projects ( new structure/renovation/TI). Julie - Our team really spent quite a bit of time defining various problems. When we finally decided, we agreed upon "Accountability of Architects to the Community". I think the one thing that I would modify for this portion of the Hackathon, is the ability to reassess and reshuffle the groups during this point. I spoke to some of the attendees afterwards and they noted that some of the problems that were agreed upon is not what they were passionate about but rather something that the majority felt strongly about. With that said, I am suggesting that each group comes up with a problem but at this point of the event, allow individuals to reassess and, if desired, change groups to better meet their personal passions. Jenn - The solutions just seemed to flow naturally. All of us coming from a wide range of backgrounds and experiences helped us to see the problem from all angles. Corrie - The ideas flowed well even though the problem request was a broad topic. Julie - We had the opposite problem, we had so many solutions and so many ideas that we felt we had to really narrow down our ideas to really provide for the best solution possible for our selected problem. Kitty - The process was simple for us. Our solution was based on many individual experiences and the permitting process. We each contributed ideas and parts of the solution. Architects are well trained at solving problems, so brainstorming our ideas was natural and fast-paced. Maraya - The challenge to community equity that we approached is that “architects and owners are designing non-livable, non-performing buildings w/o accountability to the community or users.” We see this as a result of a flawed communication paradigm (community reviews that happen infrequently and inconveniently) as well as a lack of an incentive on the part of the owner, who is serving their own interests or their investors’ interests first (or only). Our solution to this problem was to create an App that would allow people living in a neighborhood to quickly find out the stats on a planned building project in their neighborhood and give it a review, yelp style. They could also use this app to make suggestions on what they believe the neighborhood needs. On the output side of the app, the city (or other permitting body) would receive all the feedback directly from the people in easy understand statistics. The information and suggestions from the app could be used by the city to incentivize the owner and architect team to take suggestions from the community in exchange for a fast-tracking permitting process. Maraya - We presented our App as a sketch demonstrating how people in the community would use MyBlock to influence the owner and the architect in a way that would be beneficial for everyone involved: example given- rather than having some redundant commercial tenant on the ground floor of a mixed use, a suggestion for a grocery was given by residents and acted upon by the O/A team after a talk with the permitting official. Kitty - Our presentation was based on individual talents, group discussion, and available resources. Maraya - What can feel like chaos and a whimsy storm of ideas can in fact yield many brilliant ideas quickly, given a pre-agreed structure. Amazingly, I think the fact that we all generally had an idea of the time, but didn't concretely understand the limits of it allowed us to be freer and more frantically energetic at the same time. Corrie - While equity can be a very wide-ranging topic, the context of the panelists and the themes of technology seemed to quickly work into the tactics of the presentations and may have led to the many ‘app-based’ solutions. Julie - The Hackathon is a great methodology by which to brainstorm and come up with tangible solutions for identifiable problems. It provides a system by which we can channel our energy into creating solutions for equity problems that plague our field. It also provided a time constraint which created an immediacy and urgency towards finding solutions for problems that we normally would not have encountered. 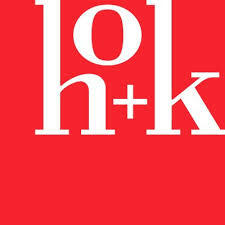 Kitty - Architects, young and old have similar passions about design, value to the community, and accountability. 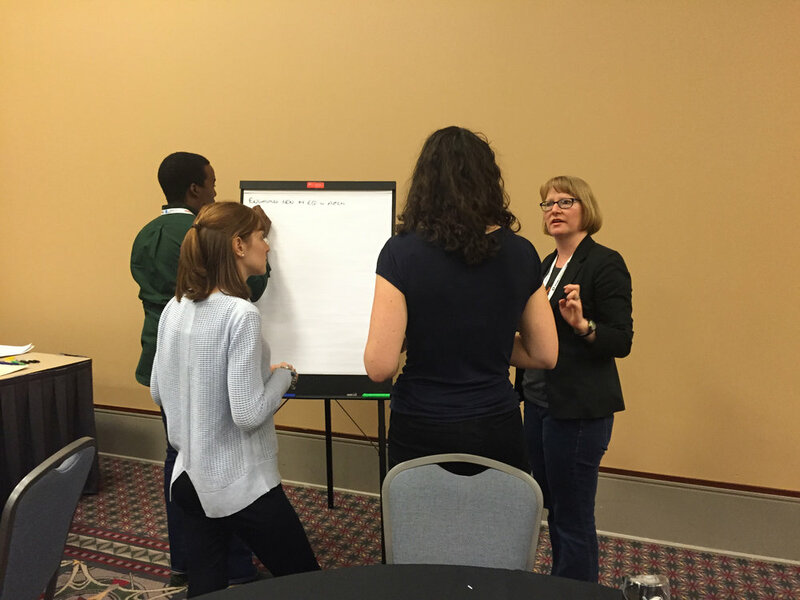 What was the most stimulating aspect of the workshop? Maraya - The most stimulating aspect was to see the other groups presentations. During the process, I would overhear bits here and there of what the others were doing, and in the end products were unexpected and rich. I want them all to succeed so that I can have them/use them! 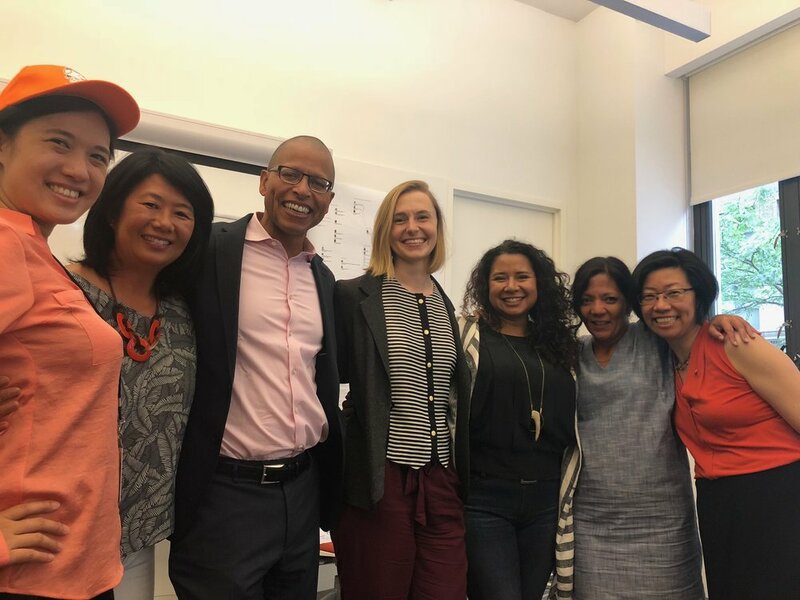 Corrie - The dialogue within the team was terrific, and even with the current backgrounds of the individuals (SF, Hawaii, Detroit), the themes and issues of community engagement seemed to be a solid and unexpected bond. Julie - I enjoyed the various group presentations and speaking to each of the groups afterwards at Happy Hour. It was very enlightening to see the presentations and then have various members’ perspective of their interpretation of the presentations. Even amongst each group there were differing interpretations. Very interesting. Kitty - The defining the problem exercise was fast-paced and lots of ideas. Maraya - The most challenging part was to focus on a single solution to a complex issue. There are so many good and actionable ideas that it can be hard to remember that the other solutions can always be investigated and acted upon later, but for now, the clarity of one idea is what’s needed. Corrie - Time for development...while it was a quick hit, the 2-3 hours flew by. Julie - Time constraints. More challenging is the execution of the winning solution. I really think it would be amazing to see the winning solution become reality in some way or form. But I understand the restraints of sponsorship and time. Still would be amazing to see it come to life. Kitty - Initially crafting the solution. This came along easier after we looked at our members’ talents and incorporated them into different roles. Maraya - Don’t be nervous, it’s so much more natural than you’d ever expect! In the weeks beforehand, read about things that get you excited, and let those sit in the back of your mind. Julie - Please please please consider signing up for it. Even if you are not passionate about the topic. The method itself is such a worthwhile experience. Through this experience I have formed relationships with two or more of the colleagues I have met within my group. It is through connections with other passionate leaders that I hope to achieve future equity goals. Kitty - The process can be compared to an organized and purpose-driven brainstorming event.